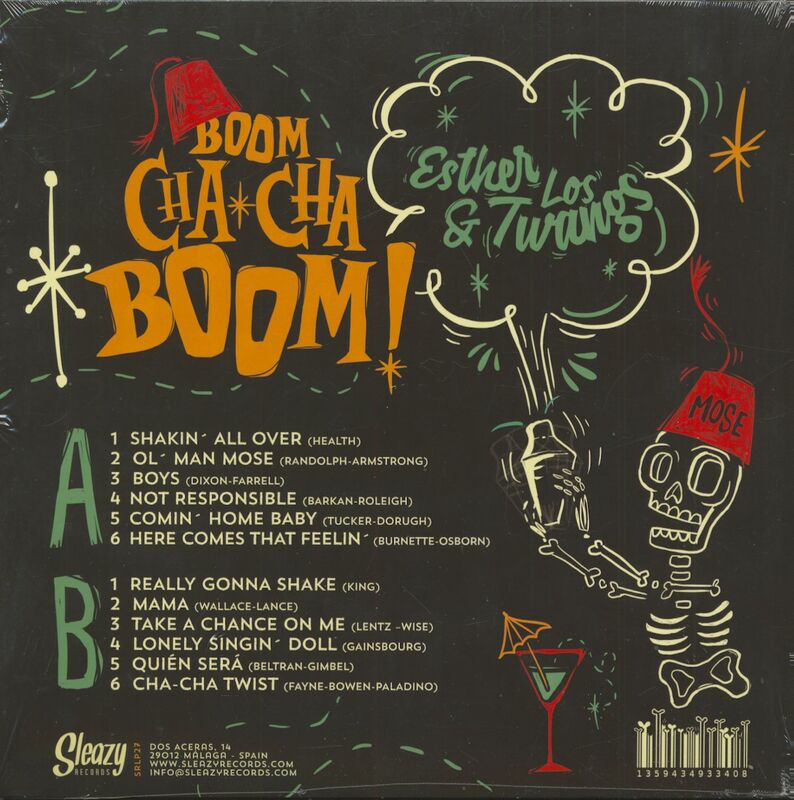 (Sleazy) 12 tracks - debut LP from Esther & Los Twangs - A mixture of classic Rock 'n' Roll, 60s Rocker, Beat and even some Latin elements! Highly recommended! 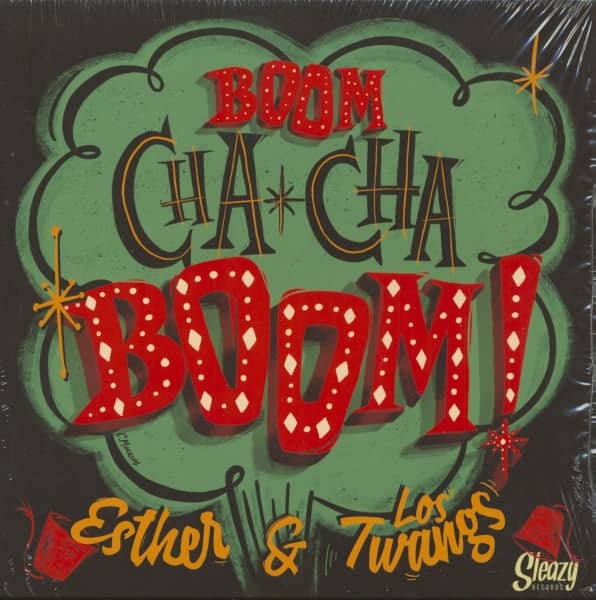 Customer evaluation for "Boom Cha Cha Boom (LP)"